Aevin Dugas of Afromaniacs has set a very unique Guinness World Record. 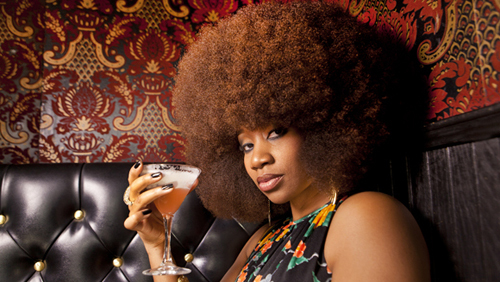 This 36 year-old New Orleans-based social worker holds the record for “the largest natural afro in the world with a circumference measuring an incredible 4 ft. 4 in.”. In the video, she describes how her afro, that took 12 years to grow, presents all kinds of issues.